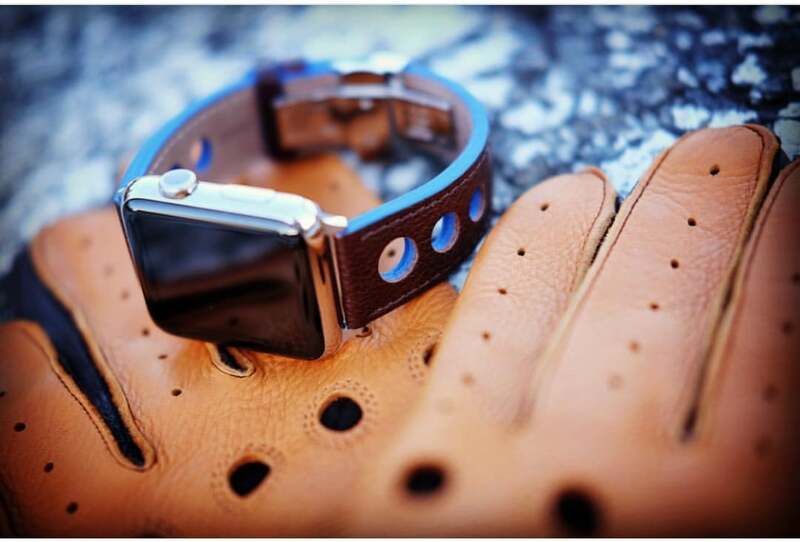 A Hermès Apple Watch band for less than $100? Close. 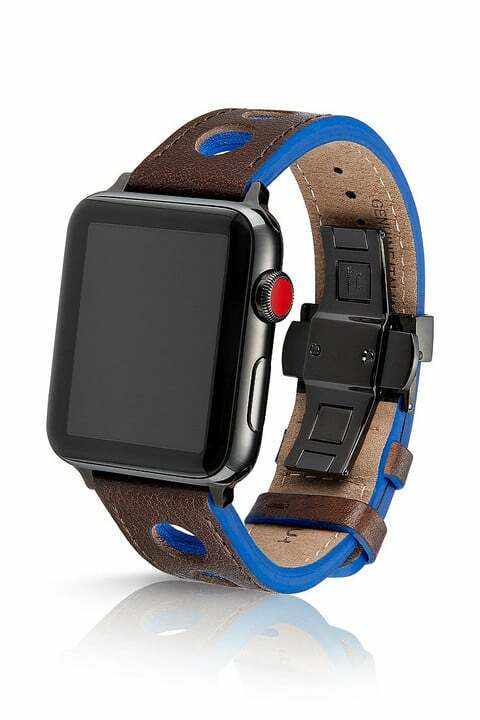 With JUUK’s new lineup of Monza and Viteza leather Apple Watch bands, you can get high-quality Italian leather for much less. 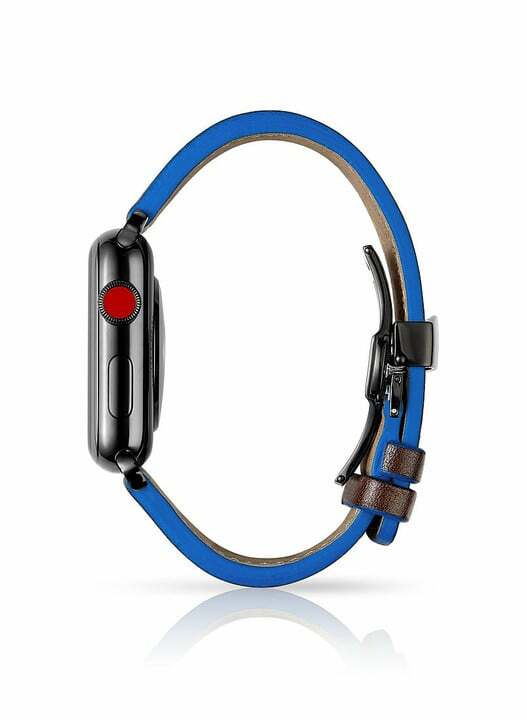 There are thousands of leather bands on the market for Apple Watch. One visit to Amazon.com shows these bands range in price significantly. But as the proverb says, you usually get what you pay for. 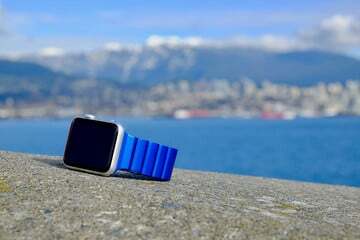 In recent weeks, I’ve had the unique opportunity to test a Monza watch band. 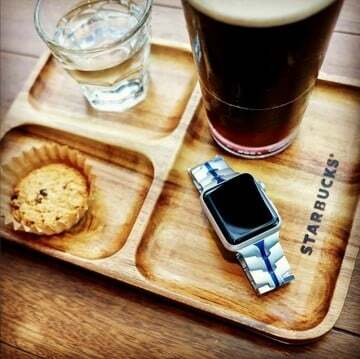 Let’s say I’m impressed. From the beautiful stitching to the added splash of color on each side, this band is marvelous. 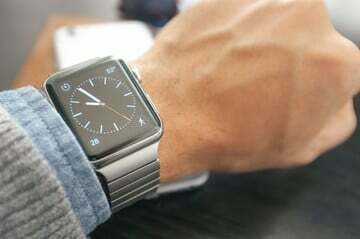 And because this is exceptional leather, I expect it to look even better as it ages and gets more comfortable on my wrist. And yes, the band smells terrific too. Want more? 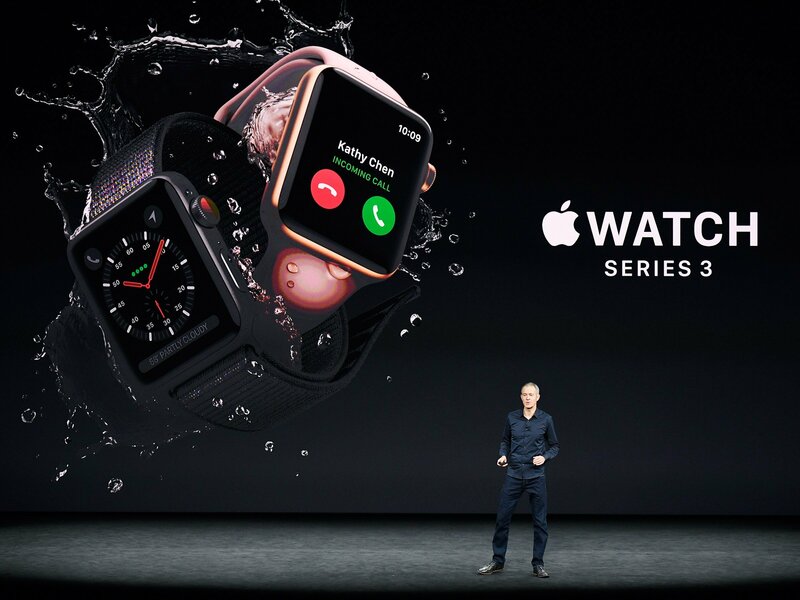 The Monza (and Viteza) Apple Watch band also includes a 316L solid stainless steel butterfly deployment buckle, which adds to its premium look. 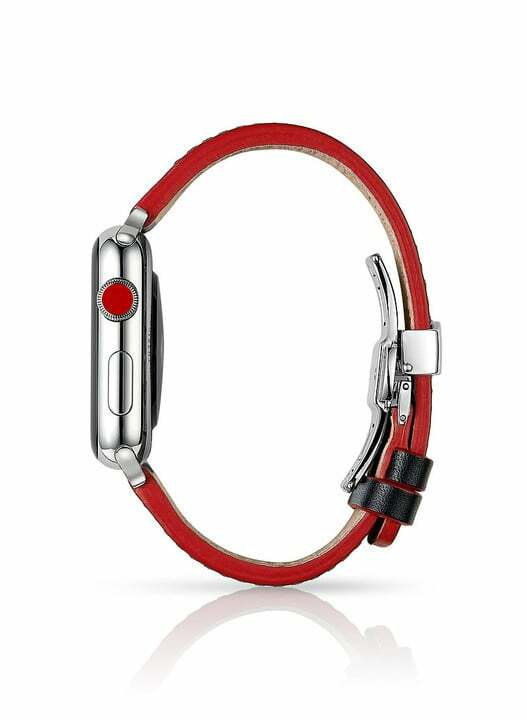 If you can spend upwards to $700 for a Hermès Apple Watch band, go right ahead. 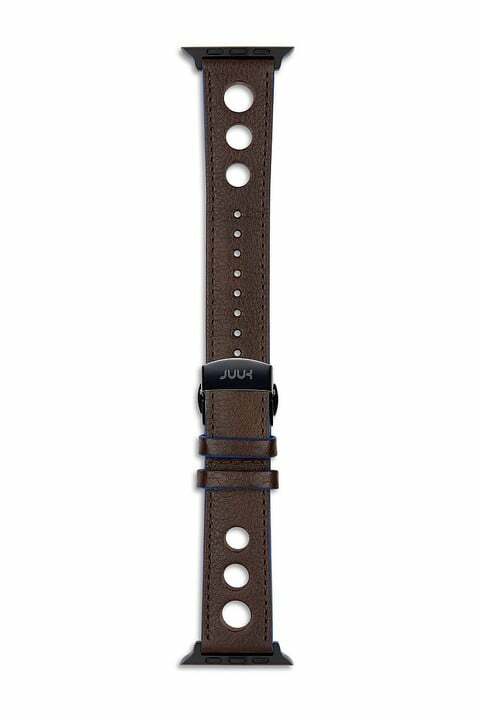 If you can’t, but still want a high-quality leather band for your wearable device, go with a JUUK Monza or Viteza. Better yet, buy a few. At just $79 each, these are a steal. You can purchase a JUUK band via the company’s website for through Amazon.com.